Whether you live in Chesapeake, Virginia Beach, Norfolk or Portsmouth or the surrounding area and need a trusted veterinarian to care for your pets – look no further! Dr. Amanda Hayden, Dr. Betty Riedel and Dr. Courtney Miani are licensed Virginia veterinarians, treating dogs, cats and pocket pets. Your pets’ health and well-being are very important to us, and we take every possible measure to give your furry family members the care they deserve. 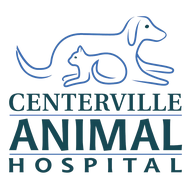 Centerville Animal Hospital is a full-service animal hospital and provides both emergency stabilization and urgent care treatment as well as routine medical, surgical, and dental care. Our doctors have many years of experience treating serious conditions and offering pet wellness care. Beyond first-rate pet care, we make our practice comfortable, child-friendly, and fear free, so you and your pet can relax. 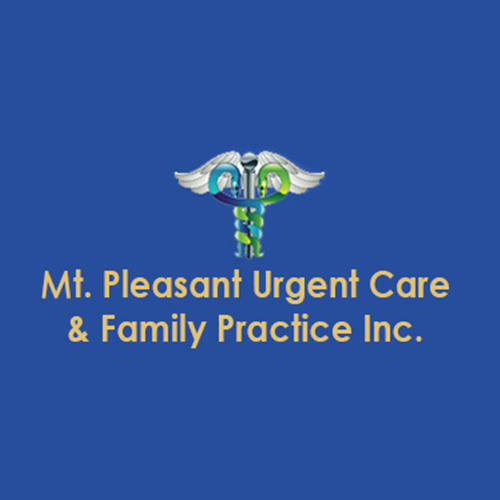 Mt Pleasant Urgent Care & Family Practice Inc.
Meeting Your Urgent and Family Medical Needs!